After interviewing for almost six months, she thought it as a “sure thing” that she’d be offered a new position in her department. Then, as if from nowhere, an external candidate was selected for the role. After all the time and energy she had committed to this, she was left feeling frustrated, demotivated and betrayed. 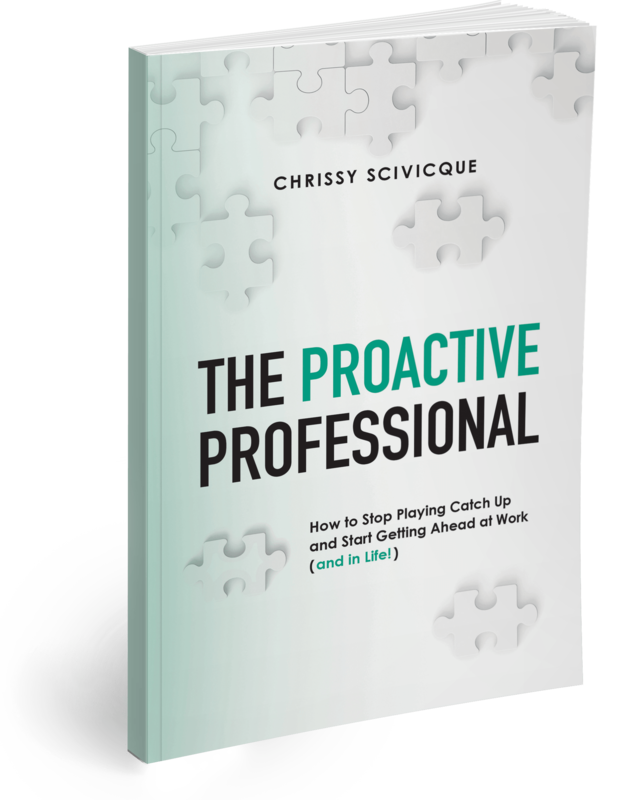 This forward-thinking professional was looking for a few creative ways to overcome those negative feelings as she tried to determine what her next career steps should be. 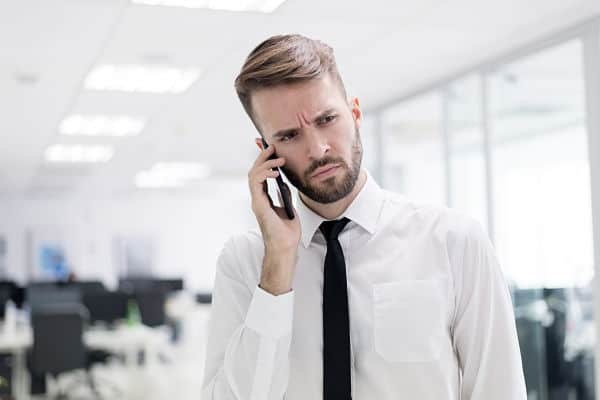 I know it’s easy to get down on yourself, down on your company, and down on this person who snagged the role from beneath you, but don’t get wrapped up in those emotions. Take a little time to vent and wallow in the disappointment, then move on. It’s a new day. This is business, after all. Things can change in the blink of an eye. The situation might look bleak today, but new opportunities are just around the corner. Don’t beat yourself—or anyone else—up. Politely and professionally address the situation with the hiring manager. Ask if he or she can share some of the reasons you weren’t selected. It’s perfectly fine to tell this person that you’re disappointed; you felt your skills and experience were a match for this role. However, make sure they understand that you respect the final decision and you’re only looking to grow from the experience. Ask what you can do to be better prepared the next time an opportunity like this comes around. Try to get specifics here: Are you lacking certain skills required for this kind of role? Do you need more education or more hands-on experience? The more you know, the more proactive you can be. Once you know what you need to be better positioned for future growth, create a plan. 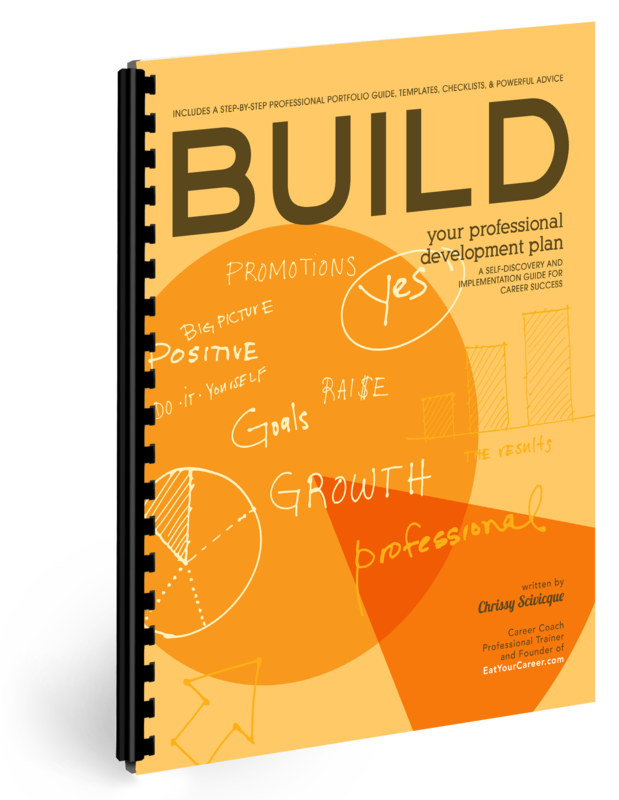 Use my Build Your Professional Development Plan workbook to help you outline specific goals and the dates by which you will complete them. Focusing your attention on this will also help you release any of that negativity that still remains. Nothing feels more satisfying and rewarding than progress. Have you ever had an experience where something appeared on the surface to be a horrible, negative thing but then, after some time passed, you suddenly realized it was a blessing in disguise? What if that’s what’s happening here? What blessing might be hiding underneath this bad situation? Look for the opportunity here. Remember, you always find what you’re looking for, so focus on the positive potential. Whether we like it or not, the workplace is full of politics. People trade favors and help make things happen for people they like. It’s not always a bad thing…it’s just the way the world works. Why not use that to your advantage? Find someone who really believes in you and supports your efforts to grow. Ask for their help making it happen. They might not be able to do anything specific now; but perhaps in the future, they’ll have the ear of a decision-maker. Maybe just knowing they’re on your side will help you stay positive. Having an ally always feels good. Find those people who know your worth and keep them close. Continually reinforce your value and remember to give them support as well. This is a two-way street. For anyone who’s experienced this kind of thing, I hope my advice here helps. Keep your chin up and look to the future. Great things are ahead of you, I promise.